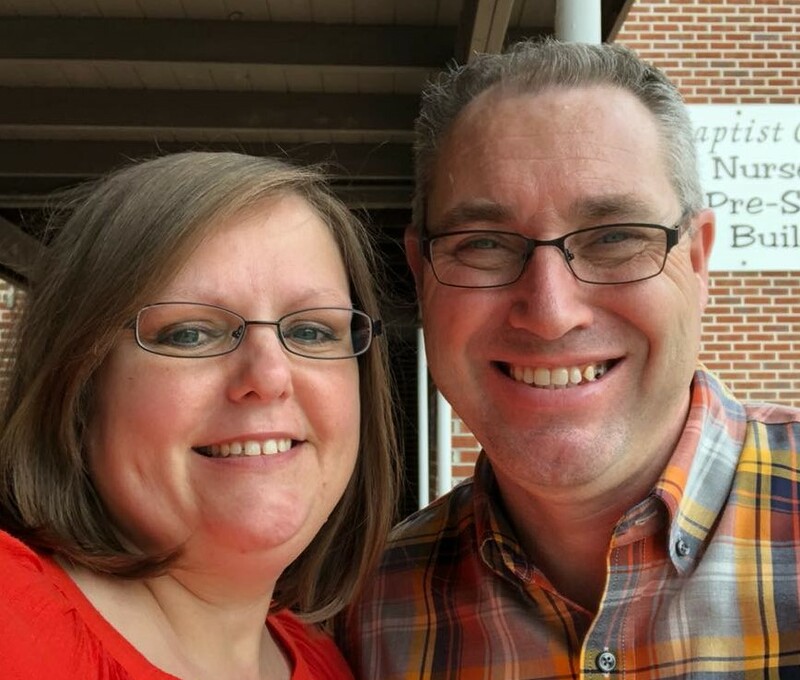 The Winner of Dr. John Townsend’s Where is God? from Thomas Nelson Publishers is Lynda Buss and Sherry Photenas. I just happen to have two copies and due to compelling answers, I am declaring them both as winners. They will be receiving their book in the very near future. Thank you to everyone who stopped by The Road Less Traveled. 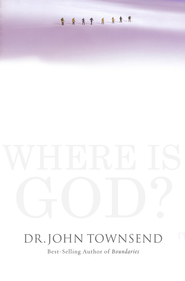 ‹ PreviousBook Giveaway : Where is God?